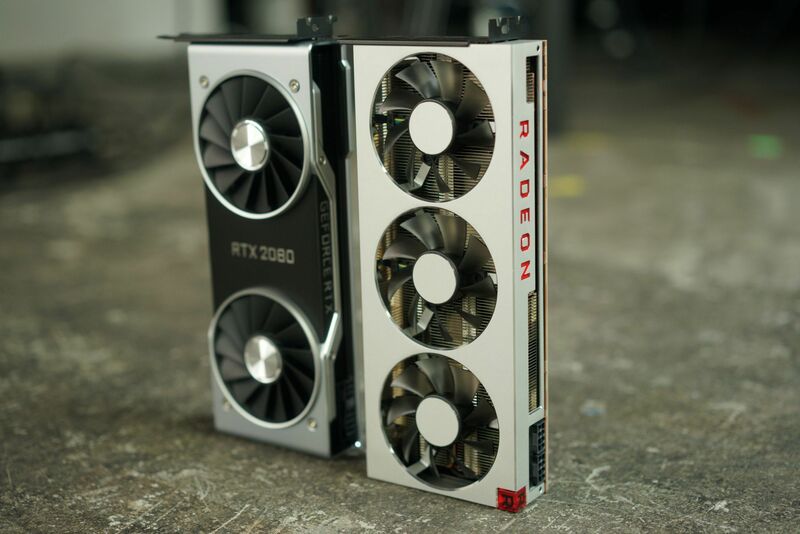 The GeForce RTX 2080 and Radeon VII each cost $700 and deliver very similar real-world performance overall, though the frame rate differences are extreme in some games. Radeon VII pounds the RTX 2080 Founders Edition in Strange Brigade, and the RTX 2080 pounds AMD’s card in Rainbow Six Siege and Ashes of the Singularity. Performance is a wash in most games, but the RTX 2080’s lead expands if you drop all the way down to an ultra-fast 1080p monitor. Nvidia’s GPU holds a small advantage in power efficiency and thermals as well, but the differences between the two cards are once again negligible. 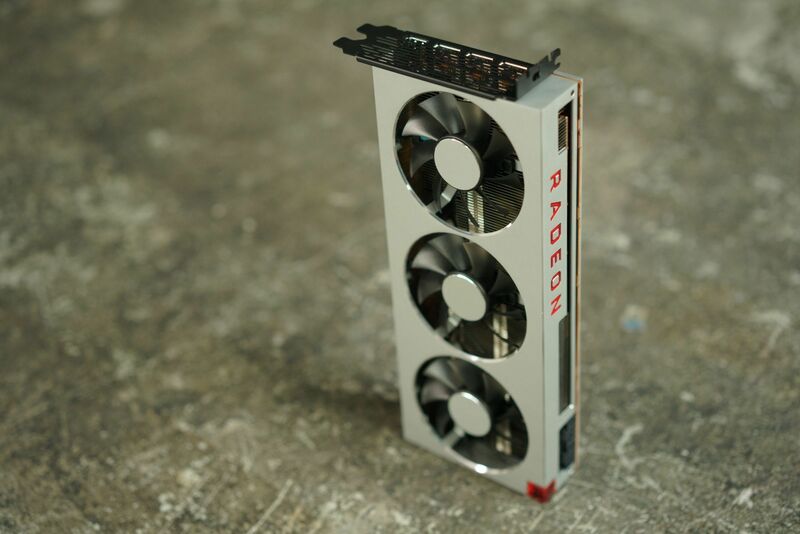 If you create high-resolution videos when you’re not gaming, you’ll probably want to opt for the Radeon VII over the GeForce RTX 2080. If you’re simply a gamer looking for a killer 4K or 1440p gaming experience, your choice boils down to which graphics card offers the better future-proofing option: the Radeon VII’s 16GB of ultra-fast memory, or the GeForce RTX 2080’s nascent ray-tracing and AI hardware? Pick your poison, but don’t sweat it too much, because you can’t go wrong with either of these cards. The Radeon VII is a winner, even if it isn’t an outright GeForce killer.